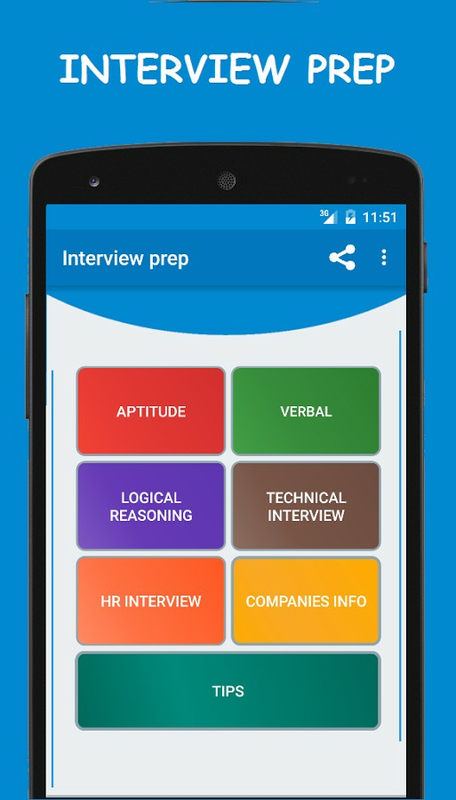 Interview Prep application is a collection of quantitative aptitude, logical reasoning, verbal, technical and HR frequently asked questions in placement exams. 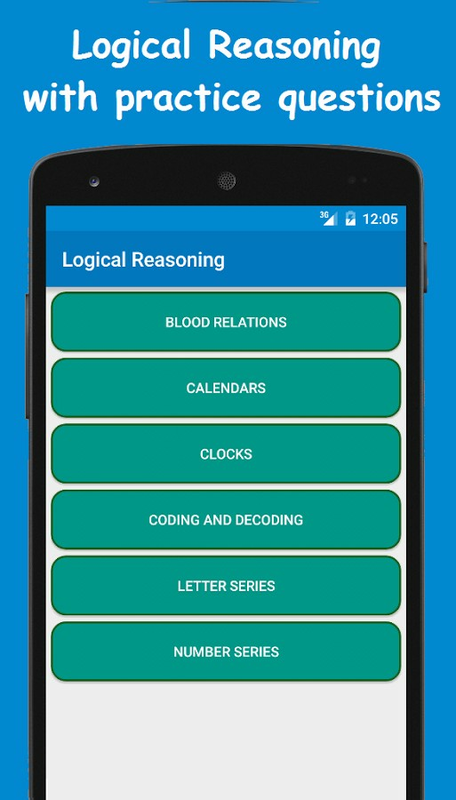 The app is developed for the people interested in aptitude to sharpen and test their reasoning skills. 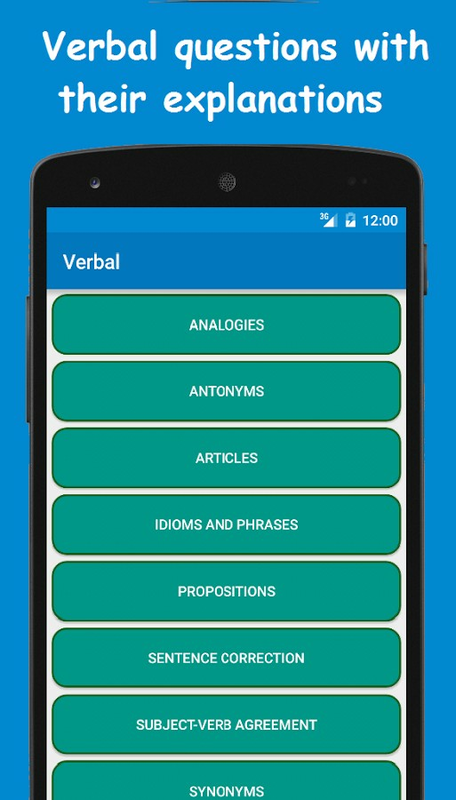 "Interview Prep" App contains aptitude and reasoning questions with explanations which are very useful to understand. 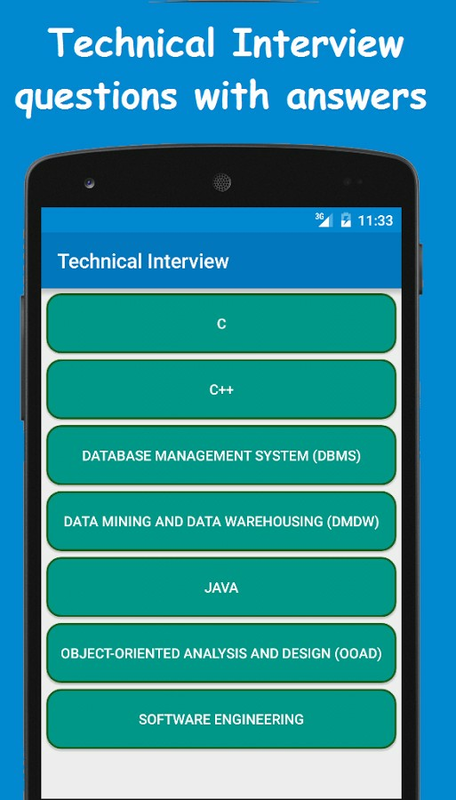 Along with aptitude and reasoning we also provide Technical questions and HR interview questions as Interview point of view. All basic technical questions are provided which are required to have a glance as a fresher to clear technical round. 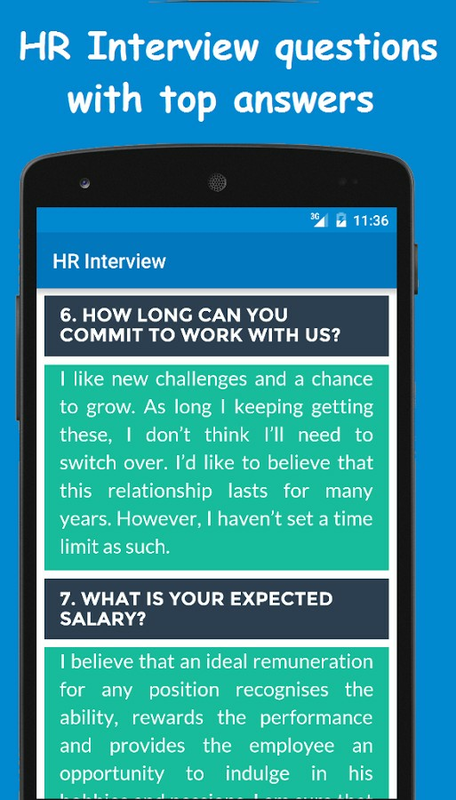 Interview questions which are frequently asked during campus placements are provided. 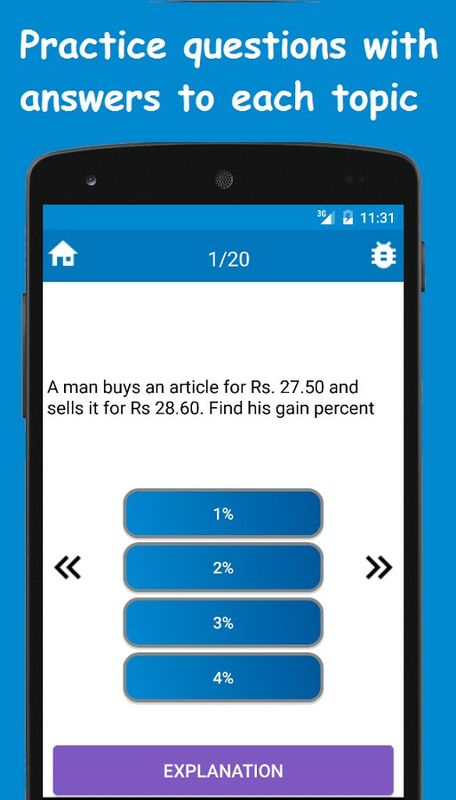 This is an all in one app for campus placements and other competitive exams. 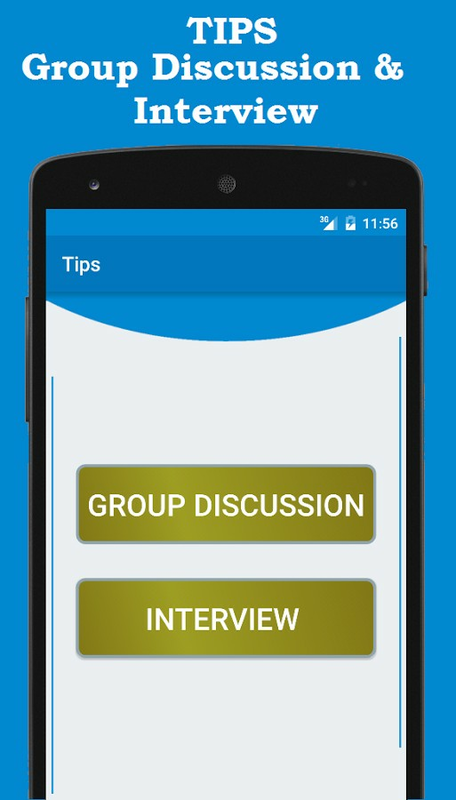 As a fresher these topics are necessary to crack the job interview on your campus.